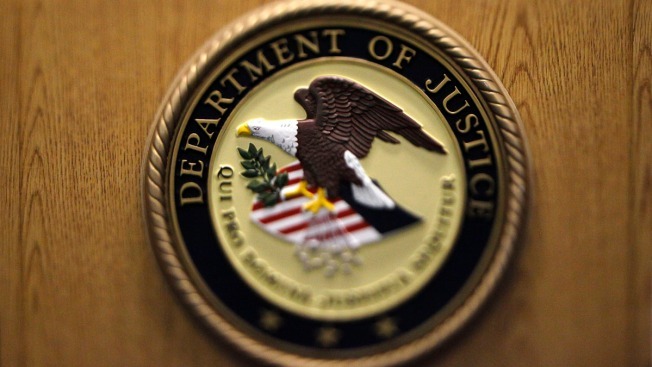 What steps have been taken by DOJ/EOIR to combat the backlog? EOIR is committed to a multi-level strategy to maximize our adjudicatory capacity, including the hiring of more judges, working with our federal partners to make the immigration process more efficient, and the increased use of video-teleconference capabilities. EOIR is undertaking a broad, agency-wide effort to review and reform its internal practices, procedures, and technology in order to enhance immigration judge productivity and ensure that cases are adjudicated in a fair and timely manner across all of the agency’s courts. EOIR records show that through the end of August 2017, the immigration courts had 628,698 pending cases. Although multiple factors may have contributed to this caseload, immigration judges must ensure that lower productivity and adjudicatory inefficiency do not further exacerbate this situation. To this end, EOIR recently issued Operating Policies and Procedures Memorandum 17-01: Continuances (available at https://www.justice.gov/eoir/oppm-log), which provides guidance on the fair and efficient handling of motions for continuance. How many immigration judges have retired and how many have been sworn in the last two years? The number of immigration judges who retired or separated during each of the following fiscal years (FY) is as follows: FY 2016, 13, and FY 2017 (through Sept. 15, 2017) 21. EOIR hired 56 immigration judges during FY 2016, and 64 immigration judges during FY 2017 (through Sept. 15, 2017). How many open positions are there currently for immigration judges? There are currently 329 immigration judges nationwide, out of EOIR’s current authorized level of 384. Judge Marks discussed how she thinks the number of immigration judges should be doubled. Is there a goal by EOIR on how many new judges to hire? As noted in EOIR’s FY 2018 budget request (available here: https://www.justice.gov/jmd/page/file/968566/download), the largest challenge facing the immigration courts is the growing pending caseload. The agency’s FY 2018 budget strategy is a sustained focus on increasing adjudicative capacity in order to meet EOIR’s mission to adjudicate immigration cases by fairly, expeditiously, and uniformly interpreting and administering the nation’s immigration laws. To implement EOIR’s strategy, EOIR’s FY 2018 budget request includes a requested increase in immigration judge teams (each team consists of one immigration judge and five support staff) that would increase EOIR’s immigration judge corps to 449 and provide 225 additional full-time employees for mission support.